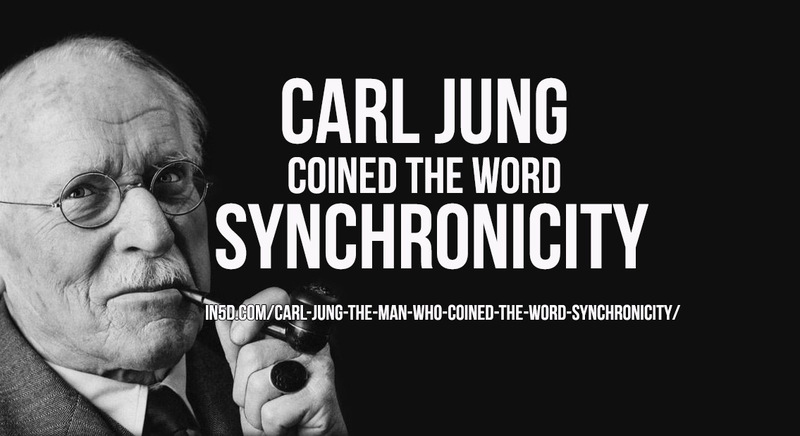 The definition of synchronicity was originally developed by Swiss psychologist Carl Gustav Jung. Jung co-defined the word to describe what he called “temporally coincident occurrences of acausal events.” Jung variously described synchronicity as an “‘acausal connecting principle'” (i.e., a pattern of connection that cannot be explained by conventional, efficient causality), “meaningful coincidence” and “acausal parallelism”. 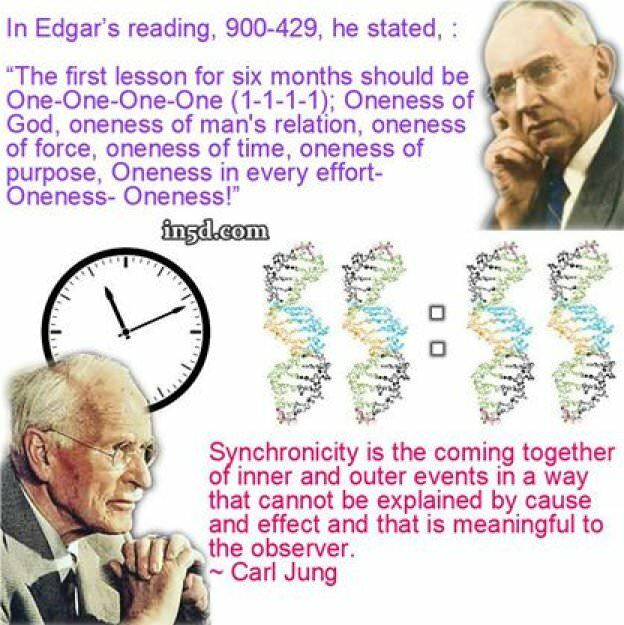 Jung introduced the concept as early as the 1920s but only gave a full statement of it in 1951 in an Eranos lecture, then in 1952 published a paper “Synchronicity — An Acausal Connecting Principle” in a volume with a related study by the physicist (and Nobel winner) Wolfgang Pauli. In fact, Deschamps gives the name as “de Fontgibu”, and also describes him as a Marquis and Colonel who fought against Napoleon under Louis Joseph de Bourbon, prince de Condé – “Oeuvres complètes de Émile Deschamps, 1873” and “Echoes from the Harp of France” a collection of works by G.S. Trebutien – since no de Fontgibu appears in French history, this is most likely an invented name and could easily be a purely fictional character.